The 2019 Hyundai Ioniq offers three different powertrain variants for enhanced performance, whereas the 2019 Nissan Leaf offers only one. 2019 Hyundai Ioniq: Choose from the Ioniq Hybrid, which boasts a range of 690 miles (59 mpg highway); the Ioniq Electric, which boasts a range of 124 miles; and the Ioniq Plug-In Hybrid, which boasts a range of 630 miles electric/gas combined. 2019 Nissan Leaf: The Nissan Leaf is only offered as an electric vehicle with a lithium-ion battery with a range of 150 miles. 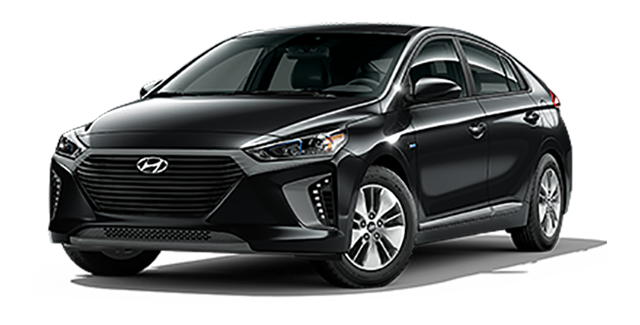 When comparing the electric variants against each other, the 2019 Hyundai Ioniq also returns superior fuel economy. Cedartown drivers can expect 150 mpg city and 122 mpg highway from the Ioniq, but only 125 mpg city and 100 mpg highway from the Leaf. When you opt for the 2019 Hyundai Ioniq over the 2019 Nissan Leaf, your investment will be covered much longer. 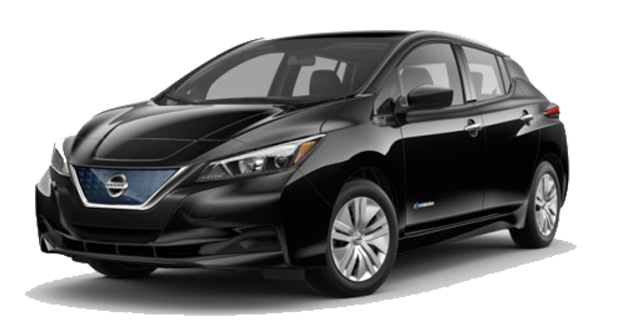 2019 Nissan Leaf: Basic warranty coverage of 36 months or 36,000 miles; powertrain warranty coverage of 60 months or 60,000 miles – the battery is covered for eight years or 100,000 miles. 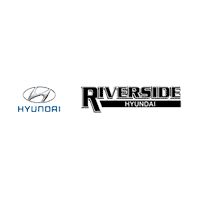 Head to Riverside Hyundai close to Rockmart today to browse the selection of Hyundai Ioniq models available at the dealership and to learn a bit more about the history of Hyundai!